As with many areas in the United States, rental demand continues to climb in the Philadelphia area. The latest data from the Federal Reserve suggests that now is a great time to be a property owner. During the last three months of 2015, property owner’s rental income added up to about 4.3 percent of the U.S. national income. Meanwhile, key takeaways from the “Emerging Trends in Real Estate” report published by the Urban Land Institute and pwc has us looking forward to successful investments for properly managed rental assets. You can download and read the full report here. 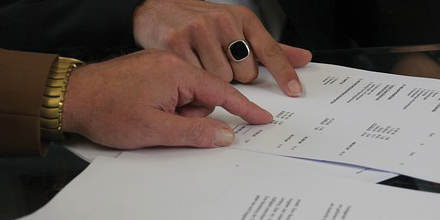 It is important to be aware of changes to real property law and contract law. Perhaps what is more valuable is to have a lease reviewed by a lawyer who specializes in landlord/tenant law. 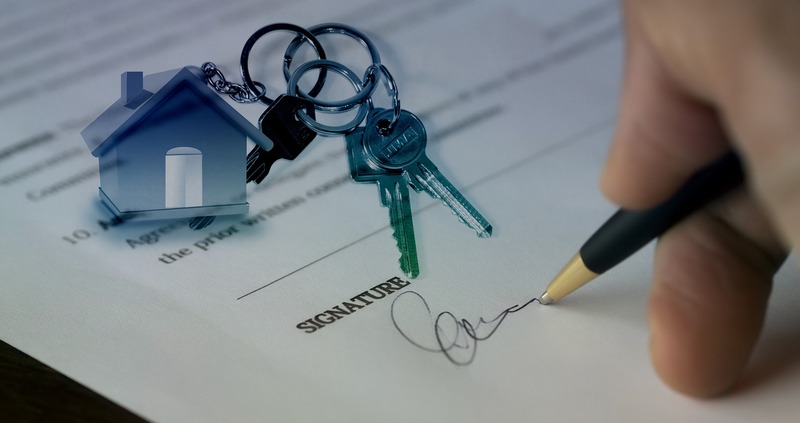 Our management professionals always make use of a scrupulously written Delaware Valley lease agreement, which has been reviewed by an attorney.